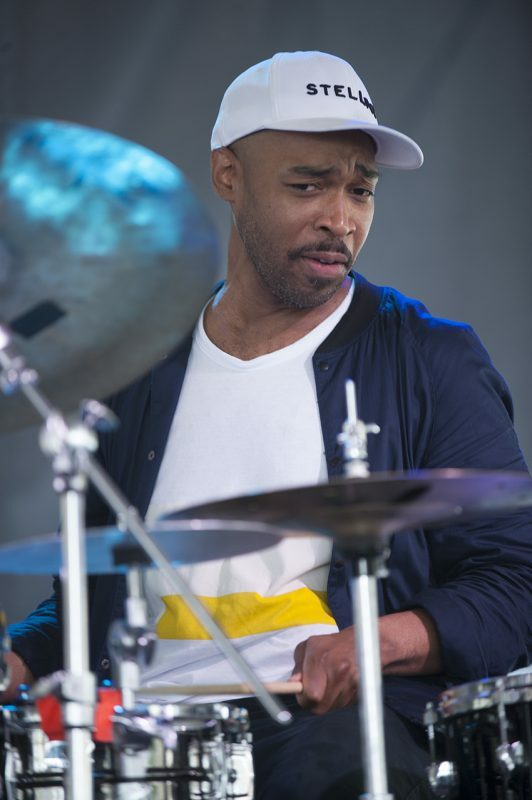 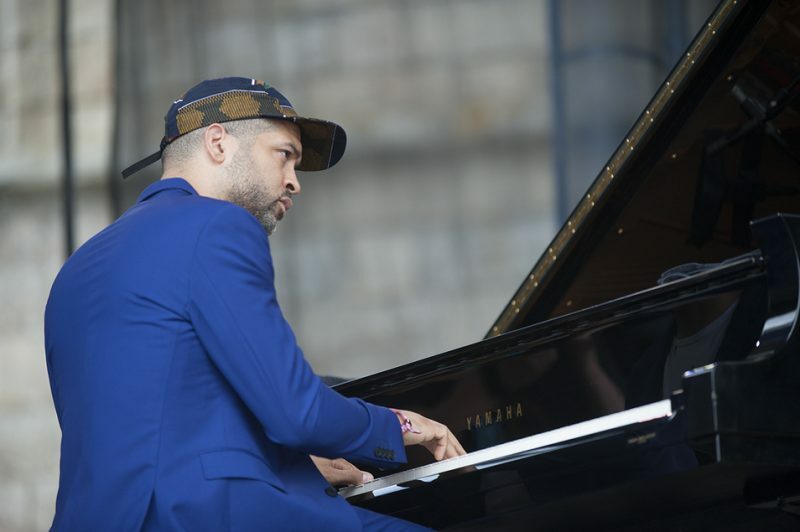 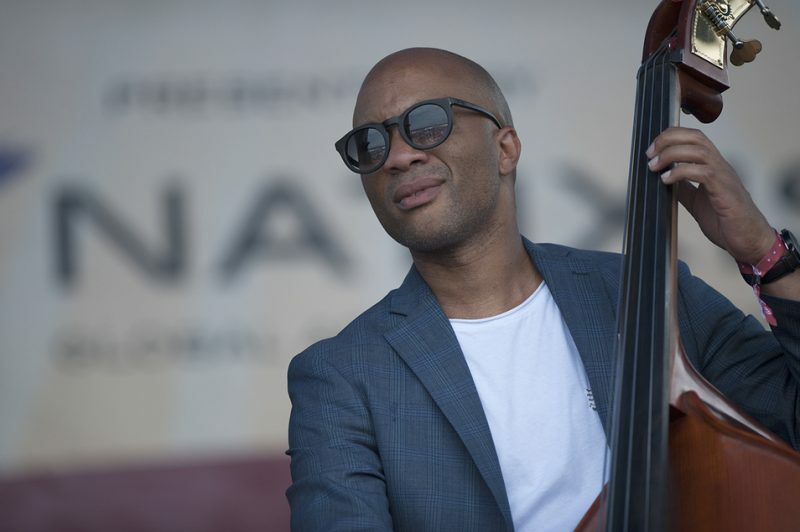 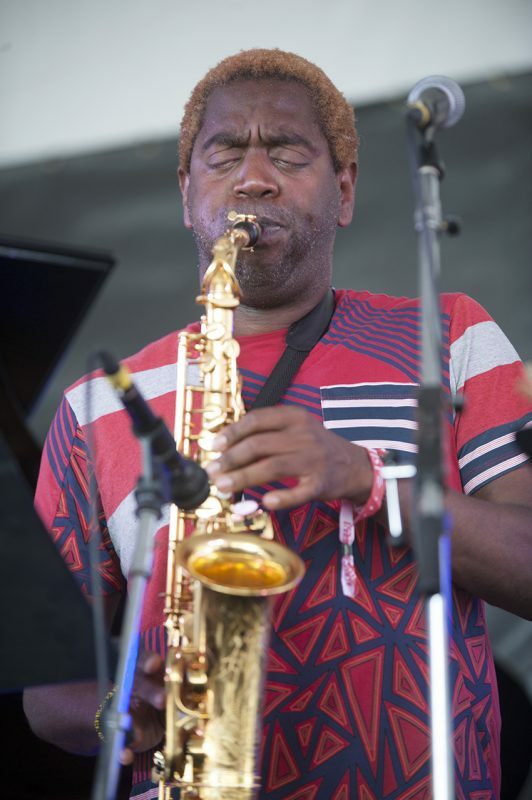 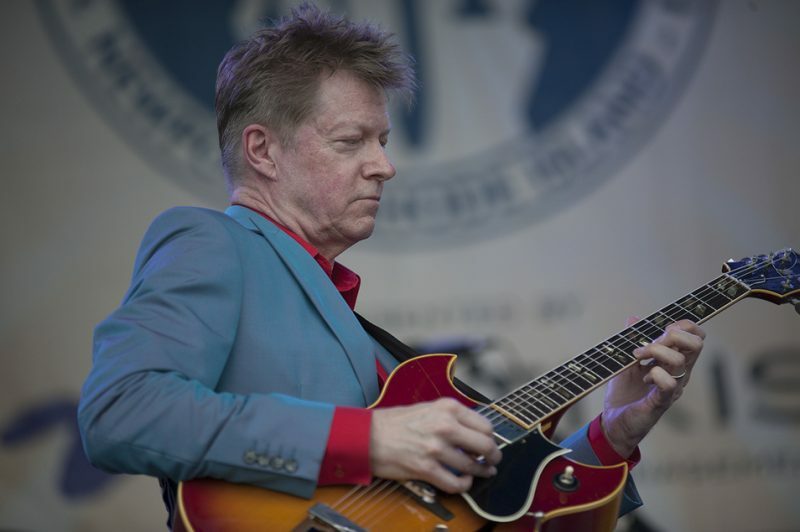 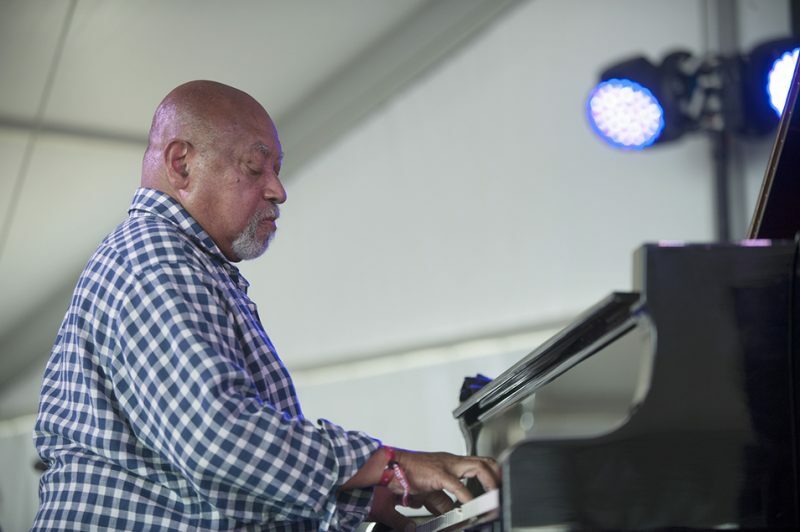 The 2016 Newport Jazz Festival wrapped yesterday at Fort Adams State Park, with stellar sets from Nels Cline, who premiered the lush, orchestral postmodern mood music of his Blue Note debut, Lovers; vocalist Lizz Wright, moving from the vocal-jazz canon into her finely wrought alloy of jazz, R&B and Americana; the resolutely swinging Kenny Barron Trio; the Django Festival All-Stars, offering state-of-the-art Gypsy-jazz thrust; Kamasi Washington, in his second appearance of the 2016 festival; the Charles Lloyd New Quartet, whose incandescent “Dream Weaver” found its rightful home drifting across the harbor; and Potter/Holland/Loueke & Harland, debuting fantastic soon-to-be-released groove music with African inflections. 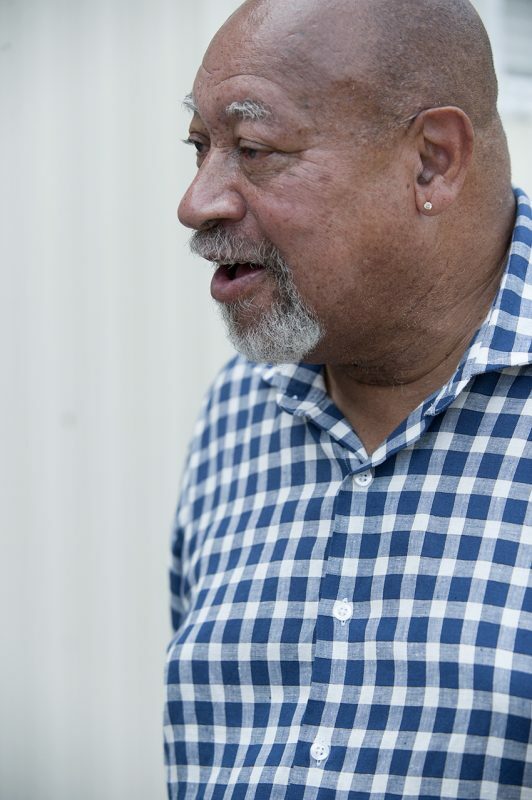 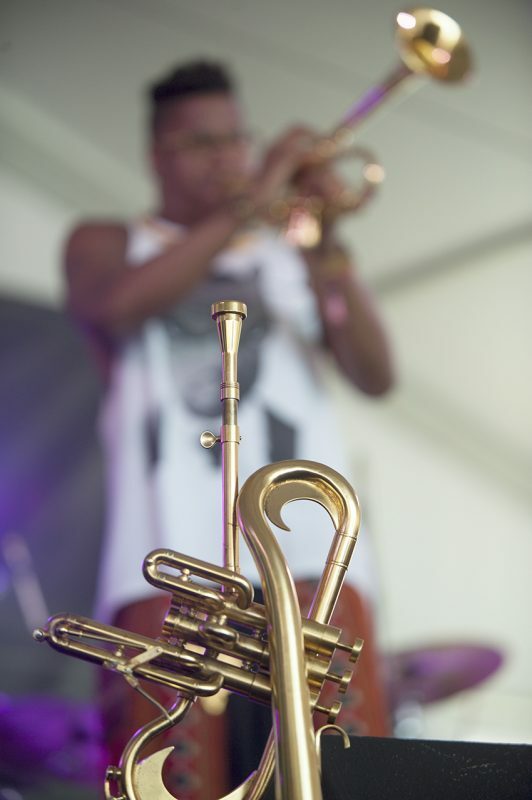 Photographer Marek Lazarski was on the scene. 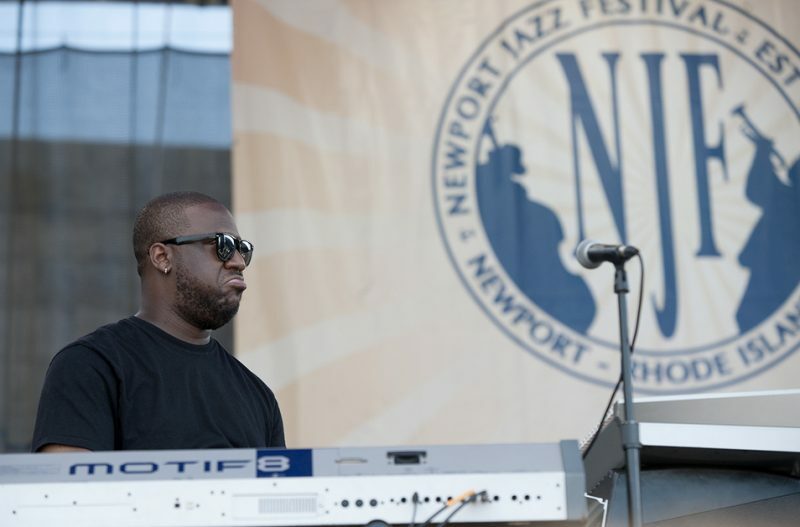 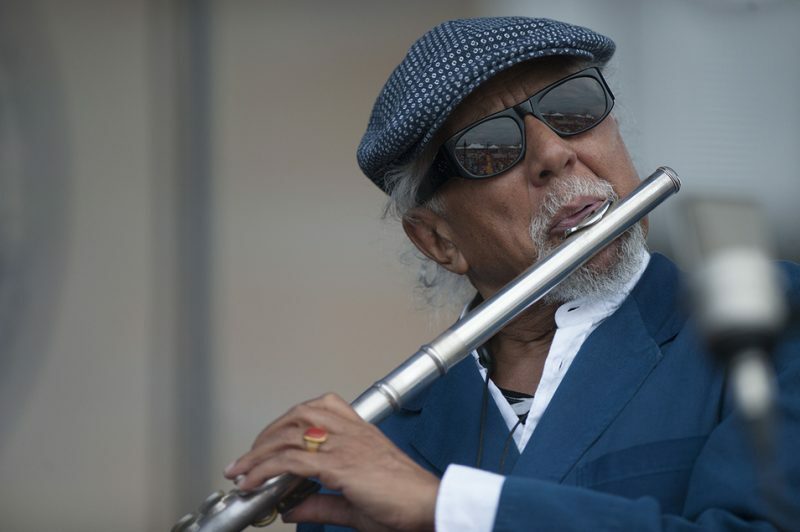 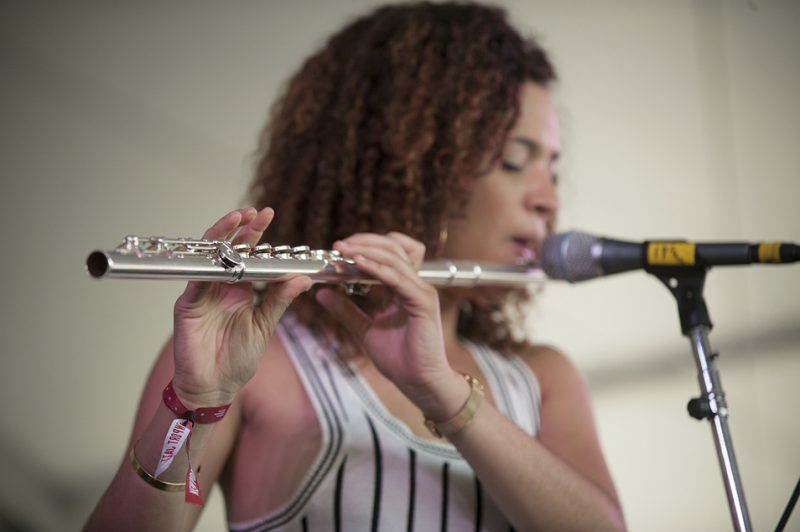 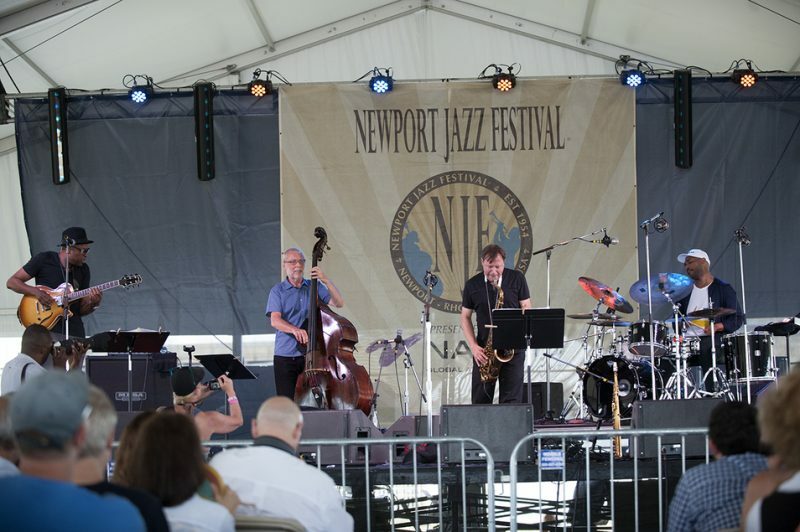 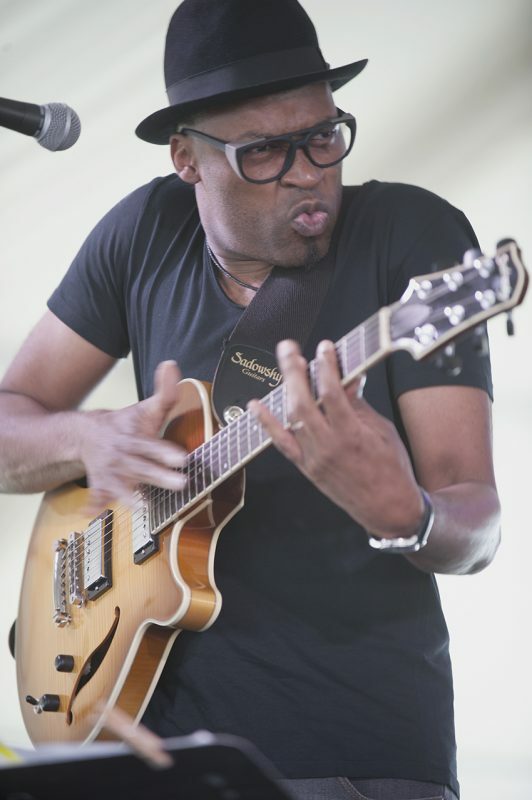 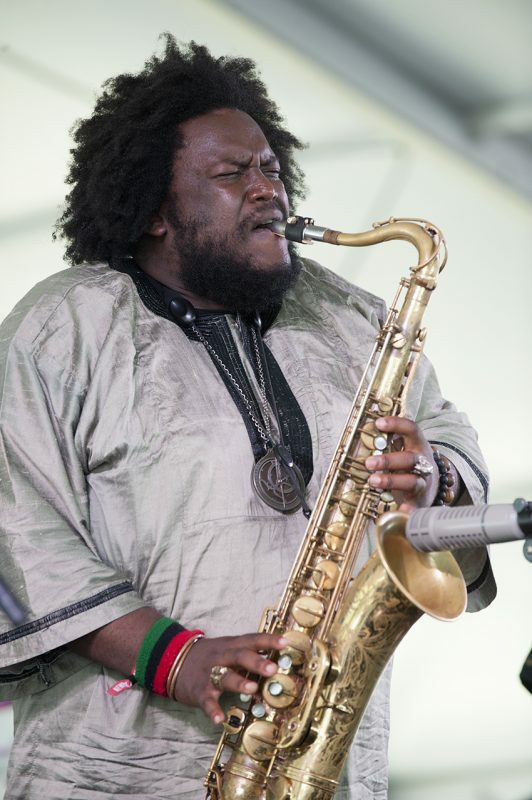 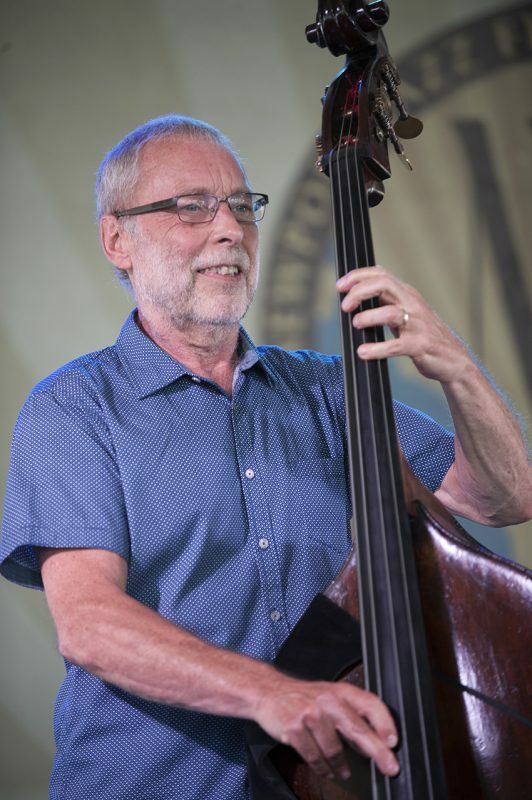 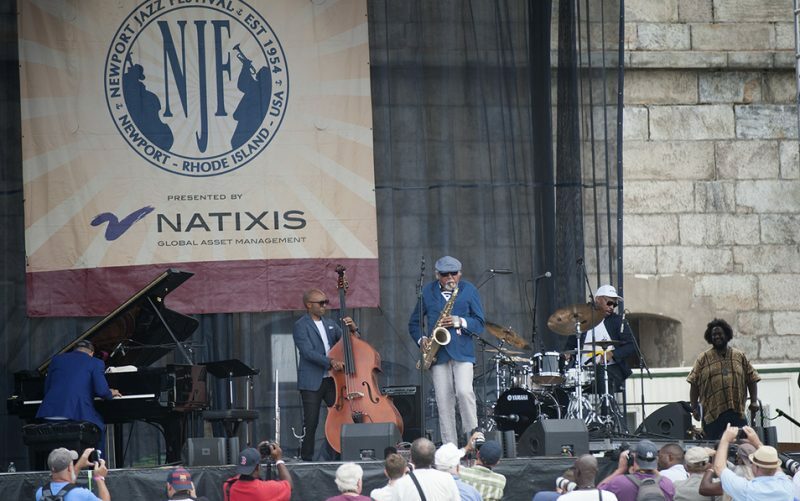 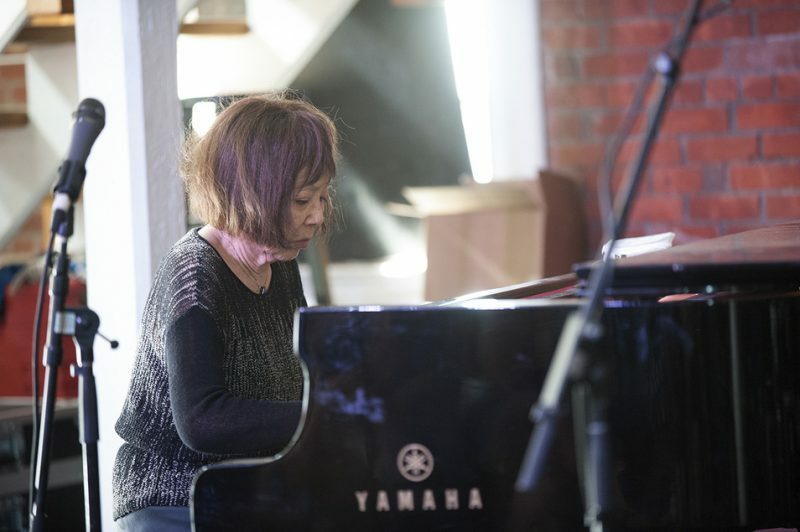 For more Newport coverage, check back at JazzTimes.com.